If you are partial to coconuts and love Thai cuisine, this creamy and rich dessert is tailor-made for you. Made with exotic black rice, coconut, and coconut milk, this is a perfect sweet treat to serve after a decadent festive meal. 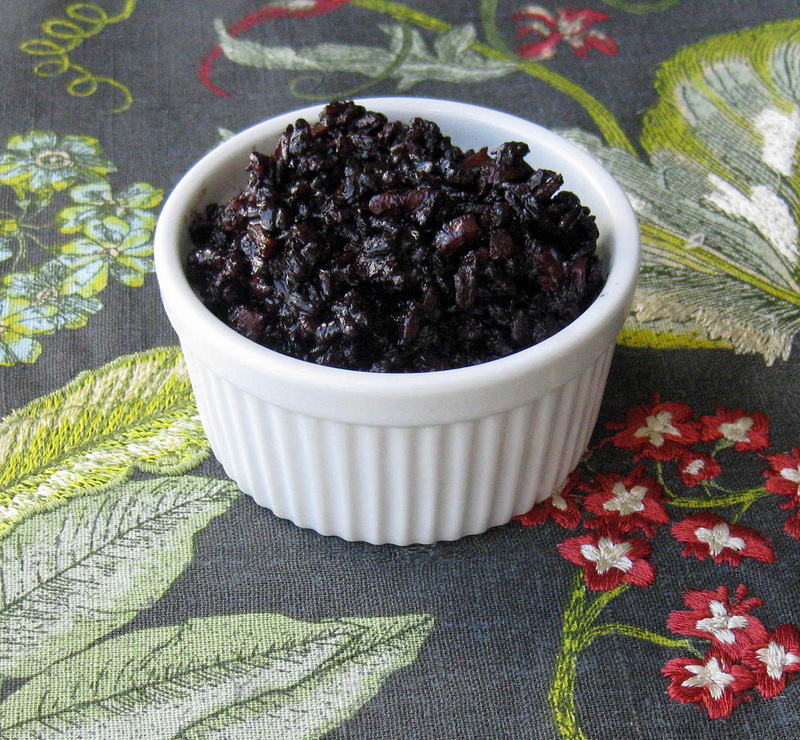 Black rice is the only variety of rice that boasts anthocyanin – a pigment believed to protect the body against a myriad of diseases. Surprise your family and friends with this gluten-free, dairy-free, and healthy delight today!